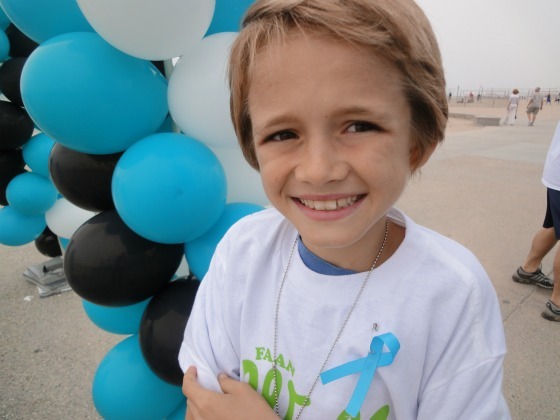 My son has been a champion living his life with severe food allergies. Every year we walk to show him our support in the FAAN Walk for Food Allergies. For the past couple of years, our entire family has had to trek to Santa Monica to join hundreds of families in the walk. This year, we are lucky to have the walk closer to Orange County. 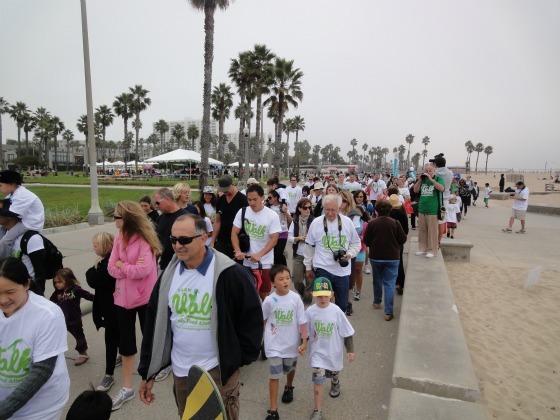 The walk will take place on Sunday, October 21st in Long Beach at the Marina Green Park. Check in starts at 11am, and the walk begins at 12pm. There will be many fun activities for children to participate and numerous sponsor booths to visit. Last year, my son Andrew got a chance to meet Kenton Duty from "Shake it Up" who also suffers from severe food allergies. 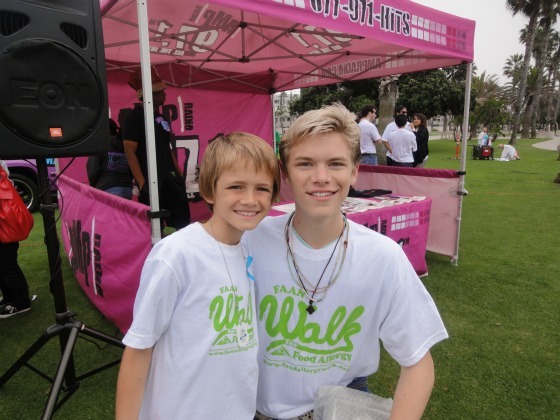 Kenton Duty will be joining the walk again this year to show his support. 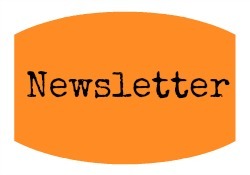 FAAN will be adding more children's activities this year including a rock wall, trackless train and more!! 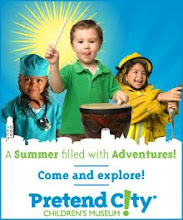 Plus... every child will receive a free child's admission to the Aquarium of the Pacific in Long Beach with the purchase of an adult admission. 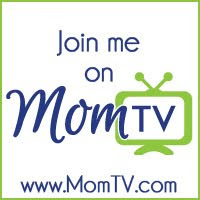 Registration is now available online for this special event!